There’s a scene in The Devil Wears Prada where Emily Blunt’s character is desperately trying to impress Anne Hathaway’s character: “I get to wear couture. I go to all the shows and all the parties.” Clearly the idea of haute couture is powerful—just consider the sheer number of stores and brands who include the name as part of their own branding—but what exactly is couture? How much does it cost? And who actually buys it? In honor of current shows in Paris, we thought we’d take a moment to answer all your burning questions. 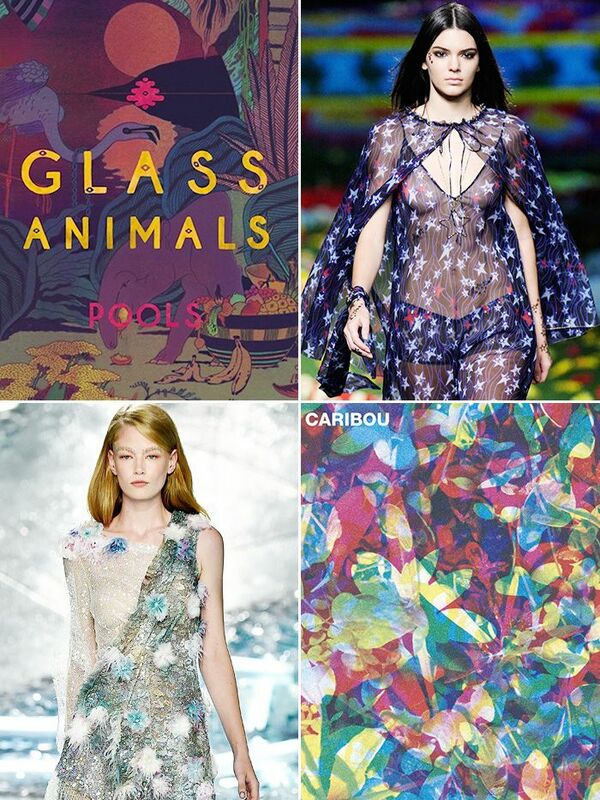 Scroll down for your quick cheat sheet to everything haute couture. How does a piece qualify as couture? Believe it or not, it’s actually a legal matter! A piece is only considered haute couture if it is produced by a haute couture label that adheres to three requirements set forth by the French Ministry of Industry and the Fédération Française de la Couture. First, the designer must take private clients and offer personal fittings for made-to-measure clothing. Secondly, they must have a full-time workshop in Paris that employs a minimum of 20 people. Lastly, they must show two collections a year that include both daytime and formal evening wear. How much craftsmanship goes into couture pieces? Some pieces take upwards of 700 hours to create, as each piece is handsewn, and many of the creations have incredibly intricate details. How much does it cost to buy a couture piece? Daywear usually starts at around $10,000, and the price of evening pieces skyrockets from there. Who actually buys haute couture pieces? There are an estimated 2,000 female customers globally. The original buyers were French socialites, but these days many buyers hail from Russia, China, and the Middle East. How often do the couture shows occur and where? The couture shows occur twice a year, in January and July, in Paris. Which designers are the key players on the haute couture scene? You’ll want to watch for Christian Dior, Chanel, Valentino, and Elie Saab. Some designers are also “correspondent” or “guest” members, such as Viktor & Rolf and Zuhair Murad. What’s the point if designers often lose money? Couture is a long-term investment that is less about seeing profit from purchases than it is about creating and maintaining brand image and raising the designer’s profile. We have three reasons: First, the couture collections set the stage for the upcoming ready-to-wear shows, giving you a hint at what’s to come. Secondly, in an era of fast fashion, haute couture preserves a special, dying art that’s part of the core identity of the fashion industry. Lastly, some of the designs seen at couture shows will eventually trickle down to mass retailers, so you may actually be shopping for a piece that had origins at a Parisian Haute Couture atelier. 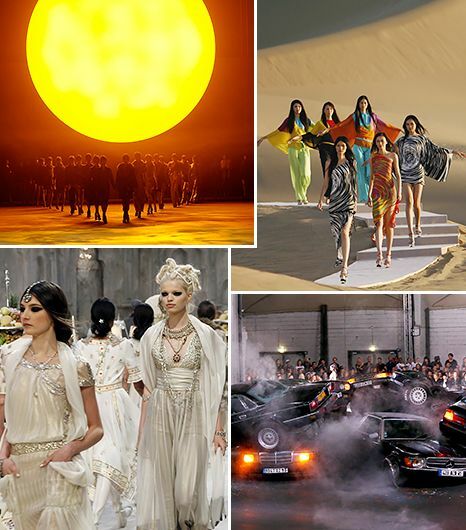 Would you rather attend a haute couture show or a ready-to-wear show? Let us know in the comments below!